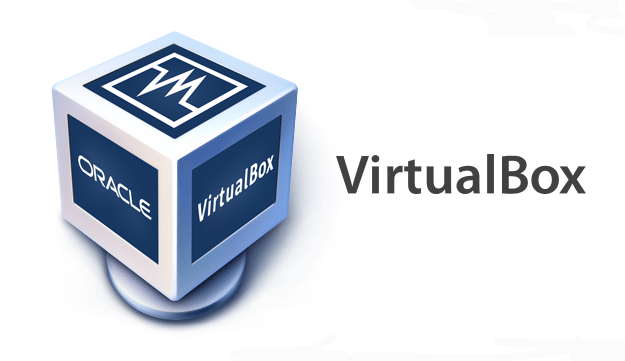 Clone VirtualBox VM’s – Lately I have fallen in love again with VirtualBox. I have decided that using the same installation of SYSPRO on my local dev machine to do all customisations is inefficient. As time moves along and different customisations need to be done for different clients, my SYSPRO installation tends to become cluttered and problems sometimes crop up. VirtualBox therefore provides the perfect solution. With it, I can create a base machine for development. On this base machine I install SYSPRO, Web Services, WCF, Sample Data, SQL Server Management Studio and a host of other tools I need for SYSPRO development. If I had to do this each and every time I would surely go insane because this set-up process can take a while. As a matter of interest, I am currently developing customisations for SYSPRO 6.1 SP 1 and soon SYSPRO7 which is due for release in the coming months. The solution VirtualBox offers me is to clone my Virtual Machine. This means that each time I need to develop a new customisation to integrate with SYSPRO, I can easily start off with a clean slate. To start the cloning process, ensure that the VM you want to clone from is in the Powered Off state. Then click on the Snapshots button. On the snapshots screen, you will see the ‘Clone’ button which is an icon of a sheep. Click that to start the cloning process. The new Virtual Machine name will default to your old Virtual Machine name, appended with the word ‘Clone’. You should probably change this to a more suitable name. The Next step is to choose a Clone Type. This screen is rather self explanatory, and will help you to make the most suitable decision for your requirements. The cloning progress will be displayed as a progress bar on the screen. 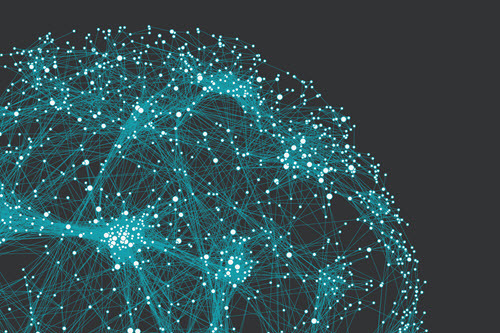 The time it will take to complete will be largely determined by the size of your original Virtual Machine. When the clone process is complete, you will see the new virtual machine listed in your list of machines under the new name you selected above.